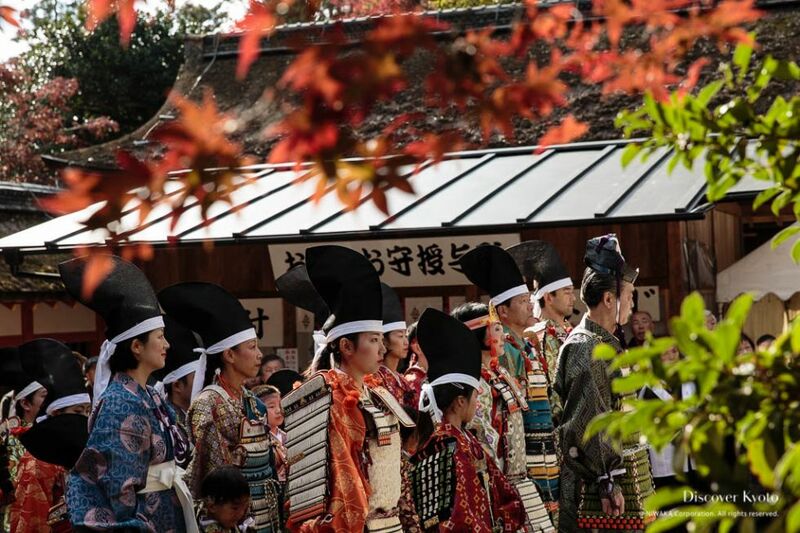 The autumn foliage peaking in Kyoto during November brings scores of tourists from around the world to take in the famous sights, with shrines, temples, and businesses all over the city displaying their seasonal charm. 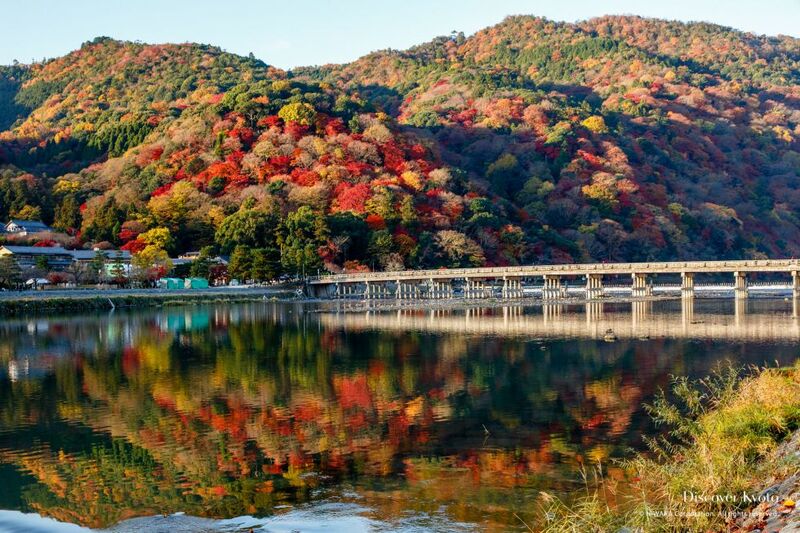 The chill of autumn hangs in the air as Kyoto’s flora is engulfed with rich shades of red, orange, and yellow. Kyoto is famous the world over for its fall leaves, and the transformation turns even the most familiar of sights into a new and exciting vista. 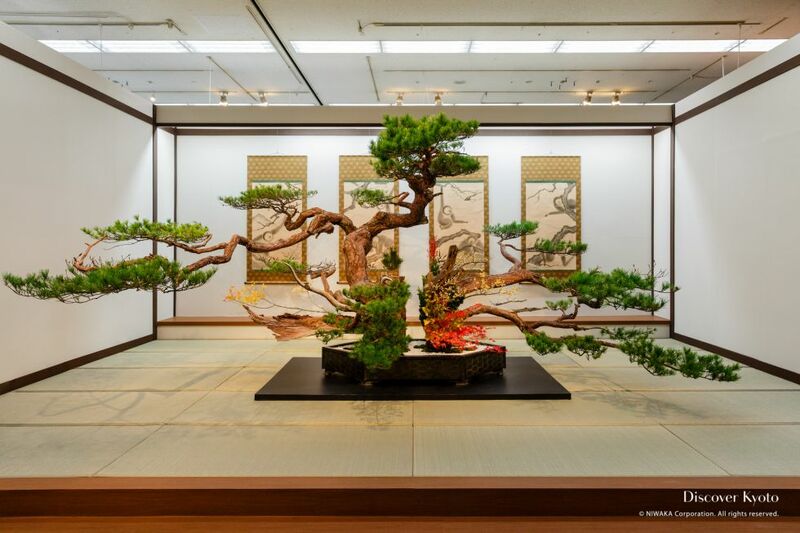 Shrine and temple gardens take on a new appearance and the mountains surrounding Kyoto turn to swathes of color. 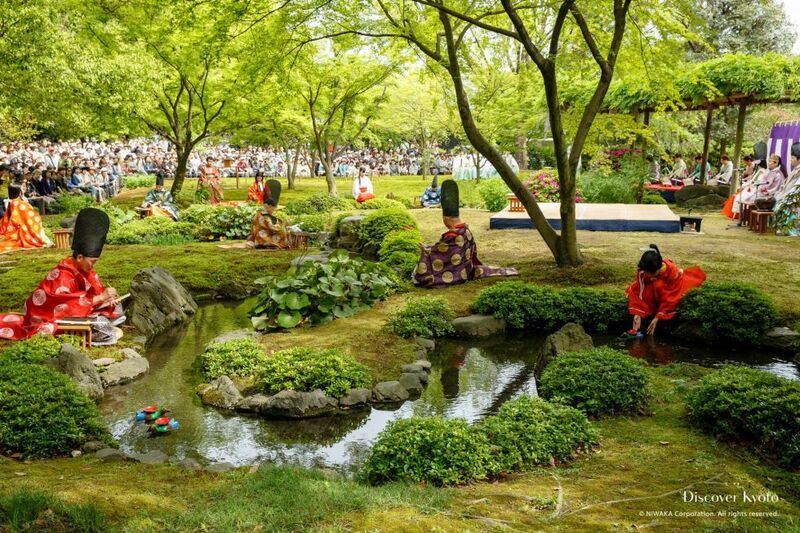 Festivals and events such as geisha dances, illuminations, and nature outings are the order of the month, with delicious seasonal food for the tasting. 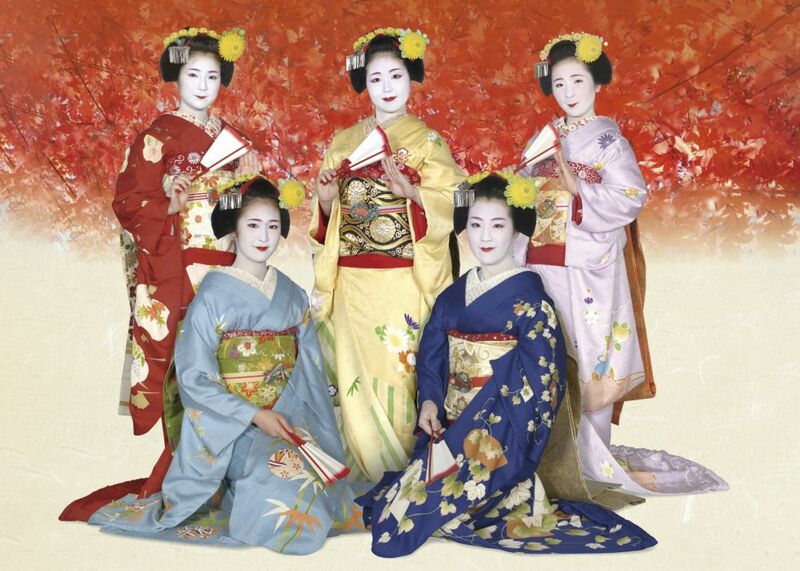 One of the five annual public performances put on by each of the geisha districts in Kyoto, the Gion Odori is a chance to see the elegant dances and charming songs of Gion Higashi's traditional geiko and maiko. 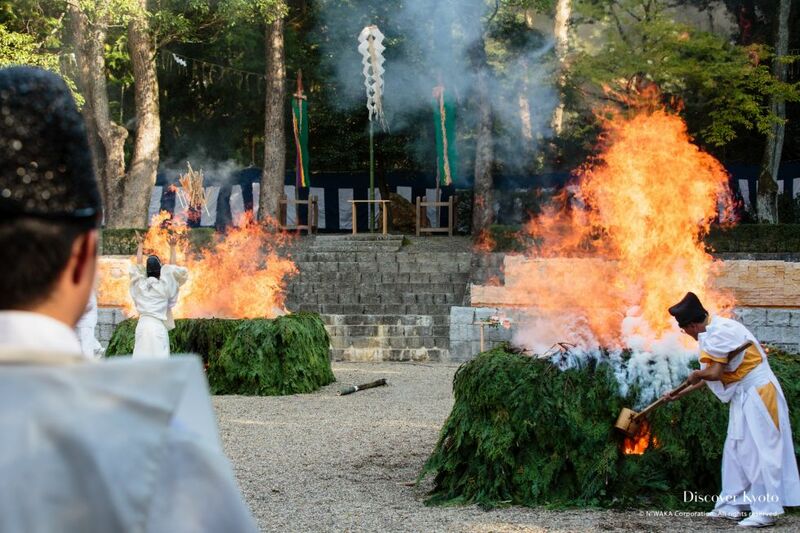 Tanukidani-san Fudō-in temple celebrates their Fall Festival in early November. 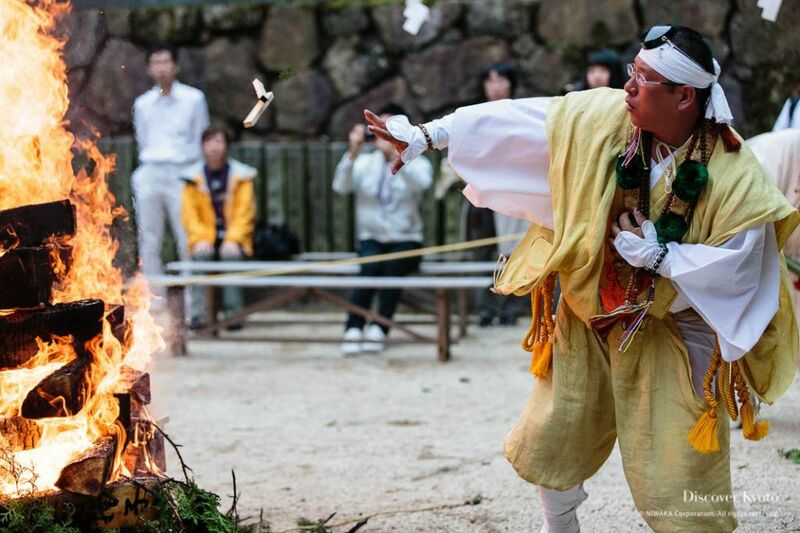 The Aki Matsuri involves visitors writing their wishes on wooden tablets and monks who practice a form of mountain asceticism called shugendō throwing those wooden tablets into a sacred bonfire. Each November the Ikenobo school of ikebana prepares a large Autumn Tanabata Exhibition to showcase a wide variety of both traditional and contemporary Japanese flower arrangements called Kyūtanabata-e.
Fushimi Inari attracts a great number of visitors from around Japan, and many come to Kyoto to participate in the Ōhitaki Fire Festival. 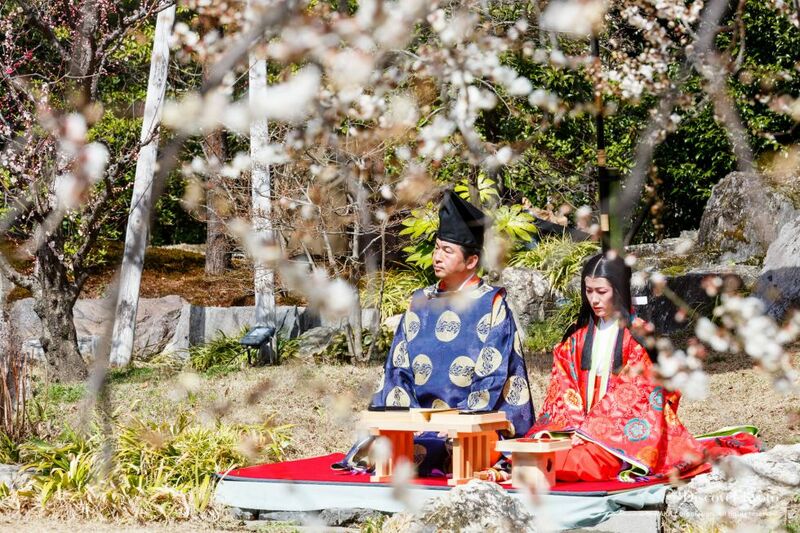 Yoroi Kizome-shiki is based on a time-honored tradition of becoming a man in a ritual in which you would don your first pair of armor, though these days both boys and girls are allowed to participate. Any visitor would be remiss if they passed up on autumn in Kyoto! Shrines and temples become even more gorgeous with the addition of fall colors, and many popular spots hold special nighttime illuminations of the colorful leaves.